William Hill Sports is a hive of sporting activity. 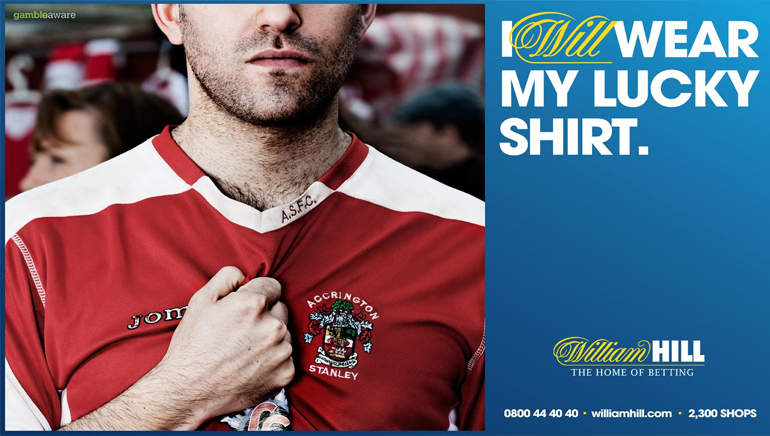 The online coverage and quantity of sports available at William Hill Sports is both interactive and exhaustive. Not only are the top sports in the Philippines already fully covered, but there are many other exciting live sporting events to follow. Sports aficionados and punters from the Philippines will likely be following boxing, basketball, snooker and football. All of these games have detailed analyses, commentary and comprehensive betting schedules on the site. 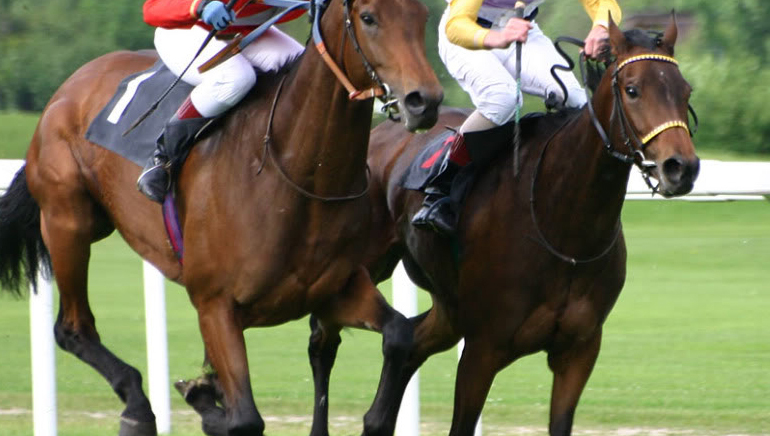 The online sportsbook provides punters with an up-to-date betting portal. The site is neat with its signature royal blue and white colour scheme and the sports categories are clearly differentiated. 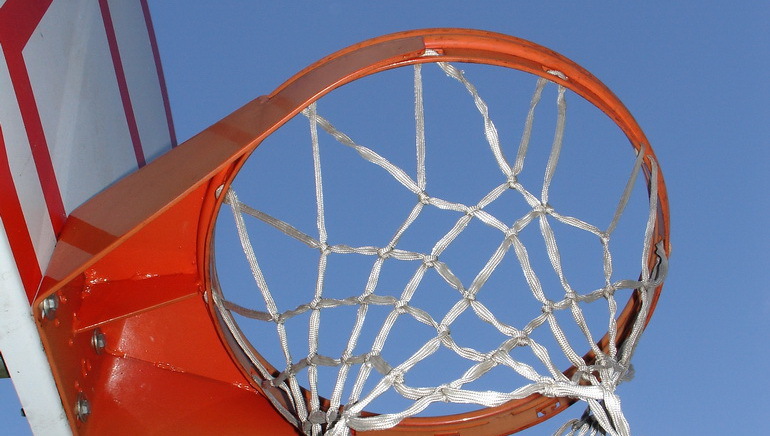 Each individual sport includes live scores (if applicable), odds, online statistics, opinions and news updates. 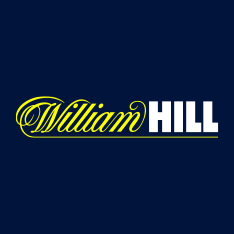 William Hill is a reputable household name for a global market of players. 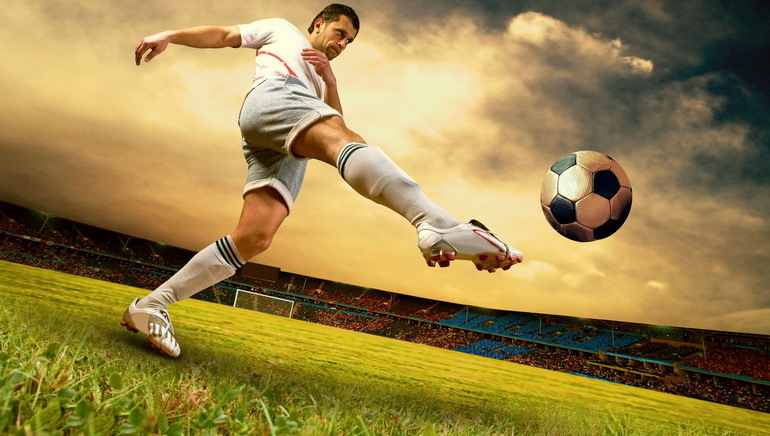 Their sportsbook serves thousands of customers from over 175 countries, covering over 30 different sports. Of particular interest to sports fans from the Philippines is Motor Sports - notably Formula 1 Racing. This is another avenue that sports fans can tap into especially given the scheduled August 23 Formula 1 season, opening in Valencia, Spain. 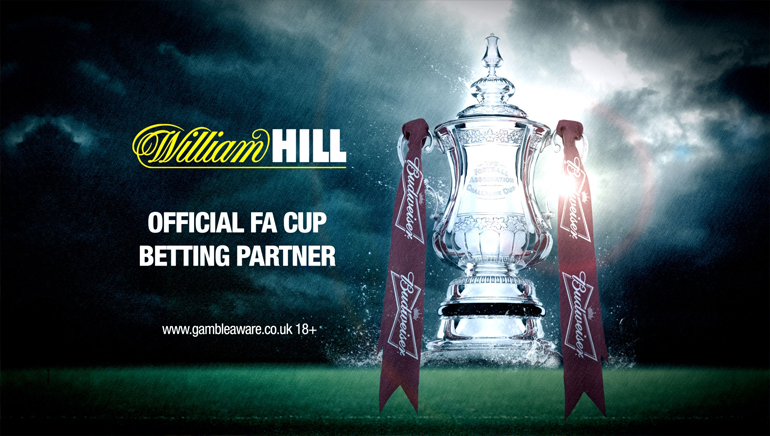 William Hill covers all these events and offers punters a responsible gaming platform within a fully licensed sportsbook operation.